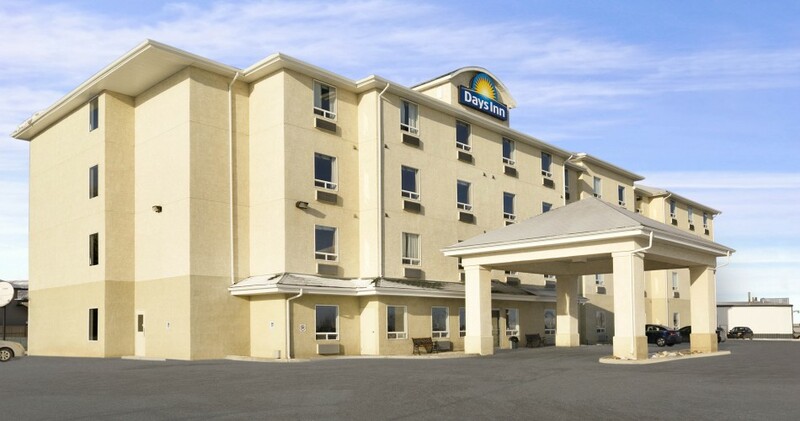 A leader in the development and management of hotel and residential properties in Saskatchewan. 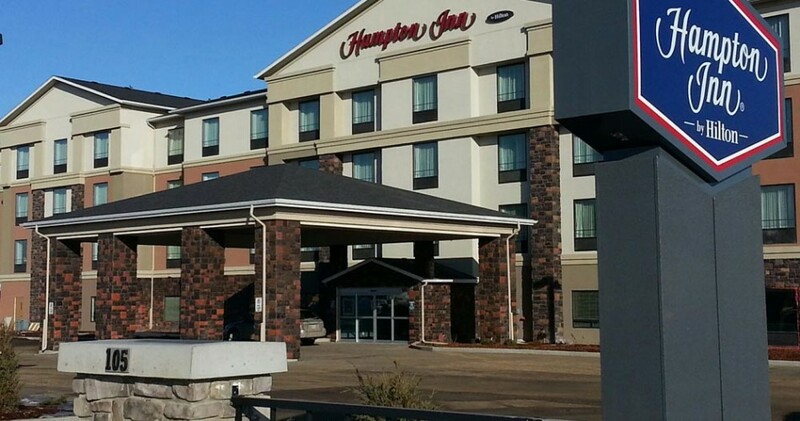 VJ management is a leader in the development and management of hotel and residential properties in Saskatchewan. 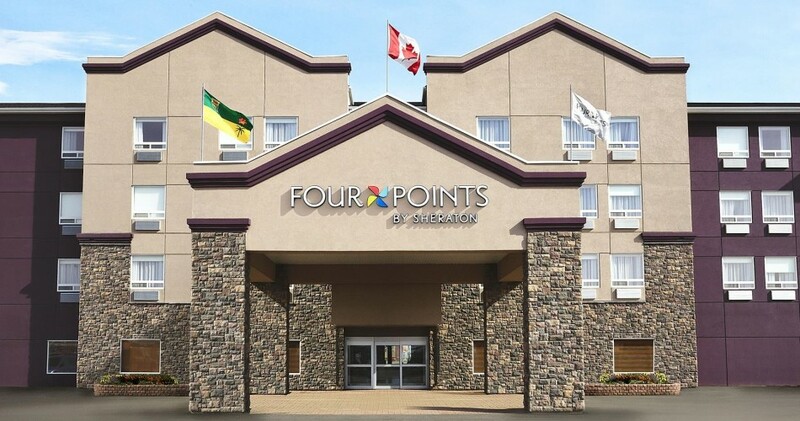 It owns and operates hotels in all the major cities in the province, including Regina, Saskatoon, Prince Albert, Moose Jaw, Swift Current and Yorkton. 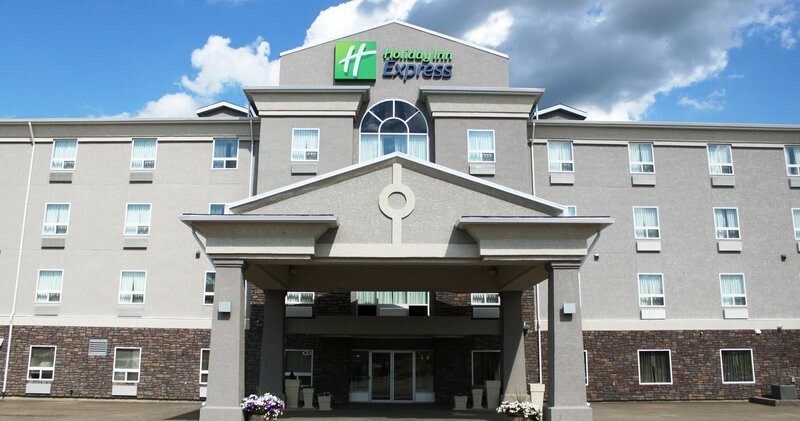 Its principals, Roger Egger and Shaun Ng have a combined experience of over 70 years in the hospitality management business and have completed many successful projects in Western Canada. Saratoga Condominiums is your opportunity to live in a brand new condominium residence in a vibrant, beautiful Saskatoon neighbourhood, affordably and conveniently. VJ Management is dedicated to bringing novel innovative solutions for housing to the Saskatoon area. Our Parkside Villa project boasts exceptional value, great location and contemporary design. These are just a few of the hotel brands that VJ Management operates. To see more, please follow the link below.